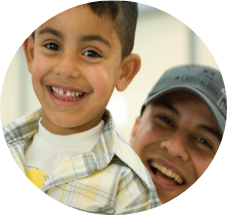 Attend this important one day conference to learn more about how we can respond to the current refugee crisis through the Blended Visa Office Referred Refugee Sponsorship program. 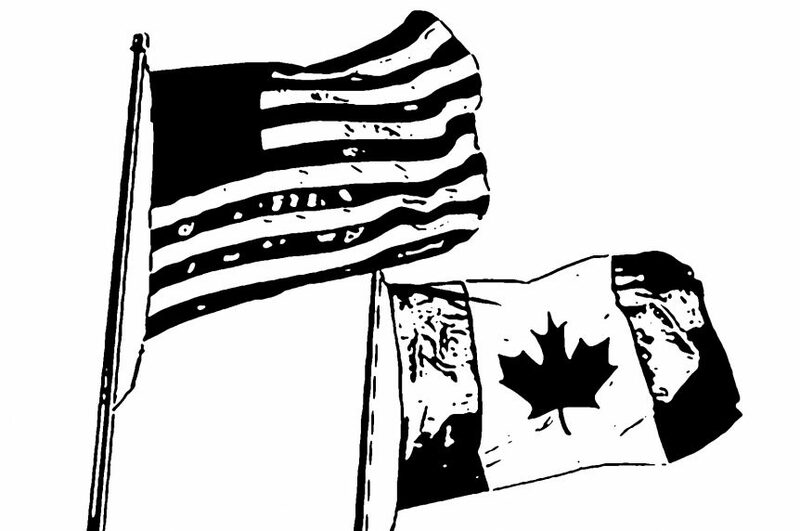 The Canada-U.S. Safe Third Country Agreement What’s at Stake? 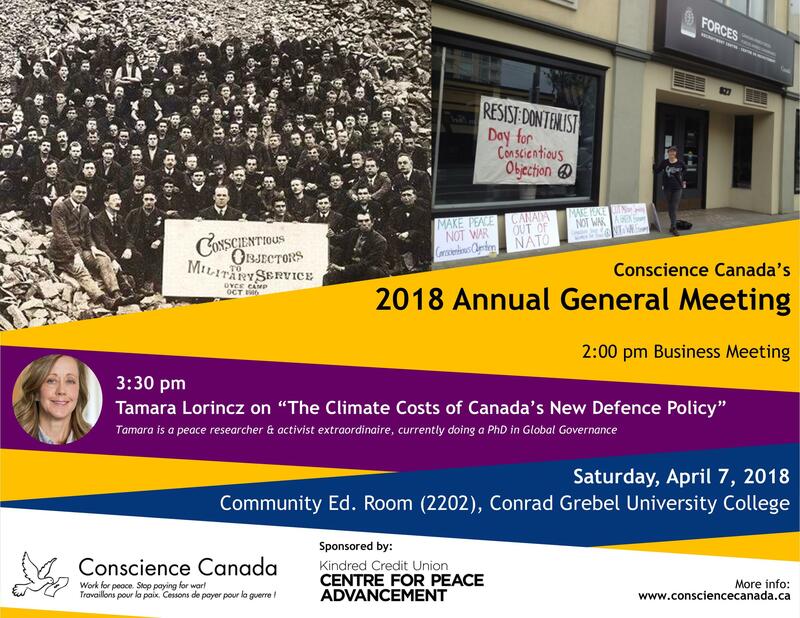 This year's Conscience Canada Annual General Meeting takes place at Conrad Grebel University College, sponsored by Kindred Credit Union Centre for Peace Advancement. The first session starts at 2.00 for the presentation of the organisation's 2017 financial statements, the election of new board members and other business agendas.